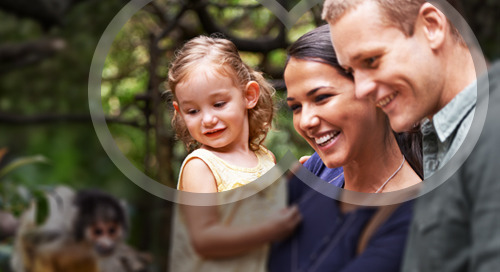 Let us sample your data and show you who's hiding in your lists. 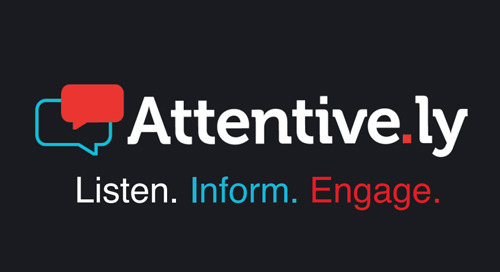 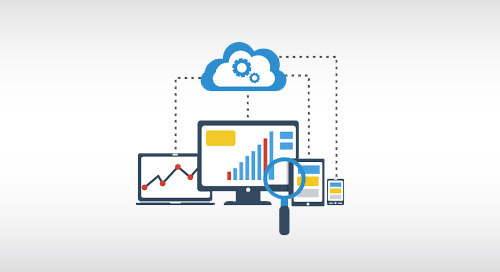 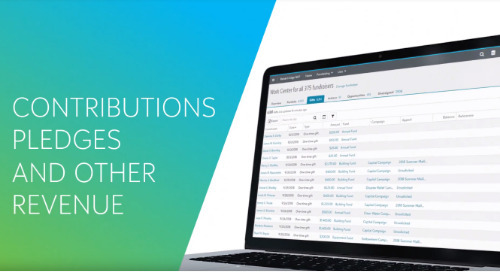 Target Analytics Affluence is a data tool that can do just that. 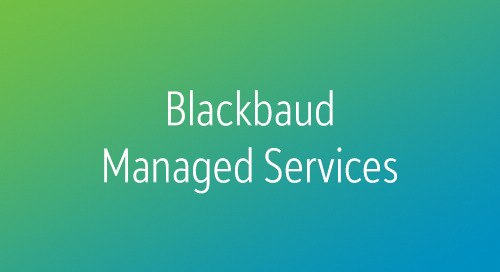 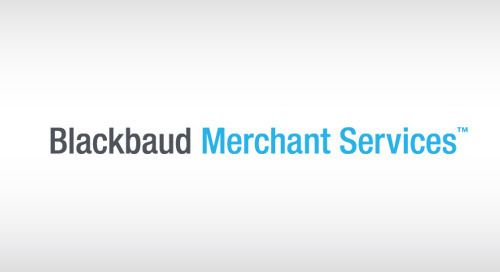 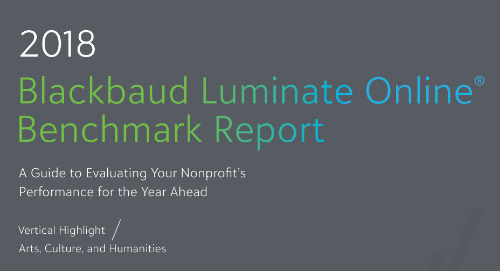 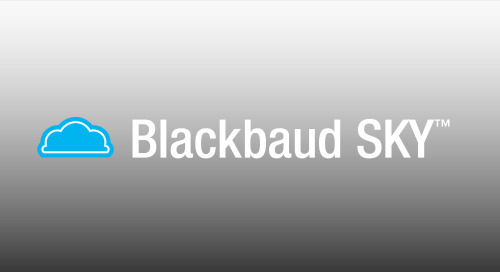 Contact us at solutions@blackbaud.com and request your FREE Affluence Scorecard today! 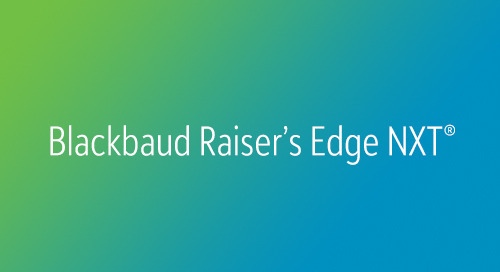 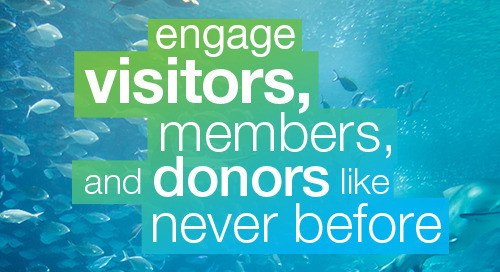 Blackbaud developed Blackbaud eTapestry® to support and automate fundraising best practices so organizations can drive big fundraising results with limited resources. 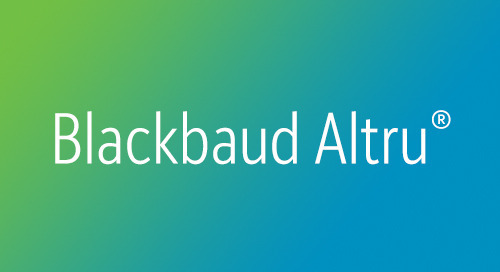 In this webinar, learn how Altru integrates with Blackbaud’s sophisticated online marketing solution, Luminate Online, to build powerful, automated communications and dynamic marketing campaigns. 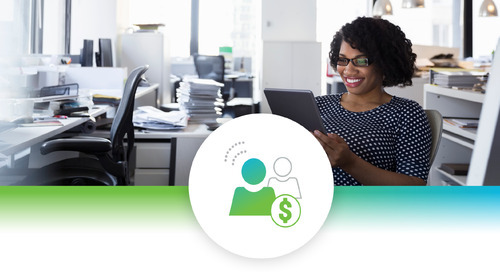 Gone are the days of having outdated membership data at the front desk or trying to validate a membership in a separate system. 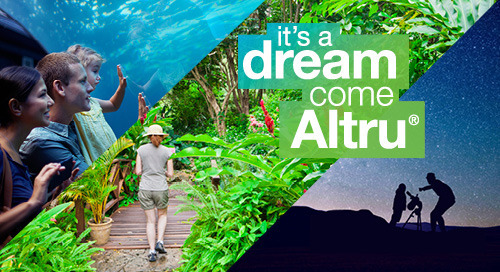 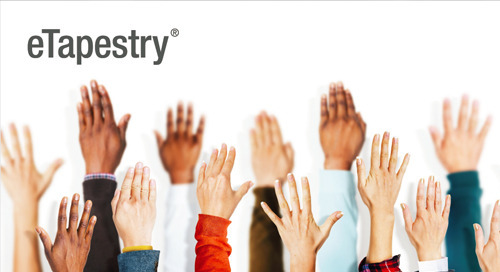 Find out how Altru can help you grow your membership through "Membership Only" events.